The emergence of a so-called “refugee crisis” in Europe, with more than a million refugees fleeing conflict and seeking asylum in the continent in 2015, was viewed as a problem by the public, politicians and policymakers, with those concerns exacerbated by the media. The allegedly “uncontrolled” arrival of asylum seekers is one of the factors that has contributed to rising nationalism, souverainism, and Eurosceptism. Many EU states have introduced measures to attempt to reduce the number of asylum seekers arriving, even reinstating internal borders and building fences to keep people out. If refugees do arrive, states are obliged to support and consider their asylum claims. Yet, once “safe” in the European Union, asylum seekers face increasingly restrictive welfare regimes, established supposedly to act as a deterrent to “welfare tourism”. States barely fulfil their obligations under the 1951 UN Refugee Convention, while signalling to anti-asylum seeker electorates that they are doing everything they can to discourage the refugees. Asylum seekers are essentially victims of global injustices which are not addressed by national bodies, who are keen to avoid offering refuge and use their borders to shirk their obligations. 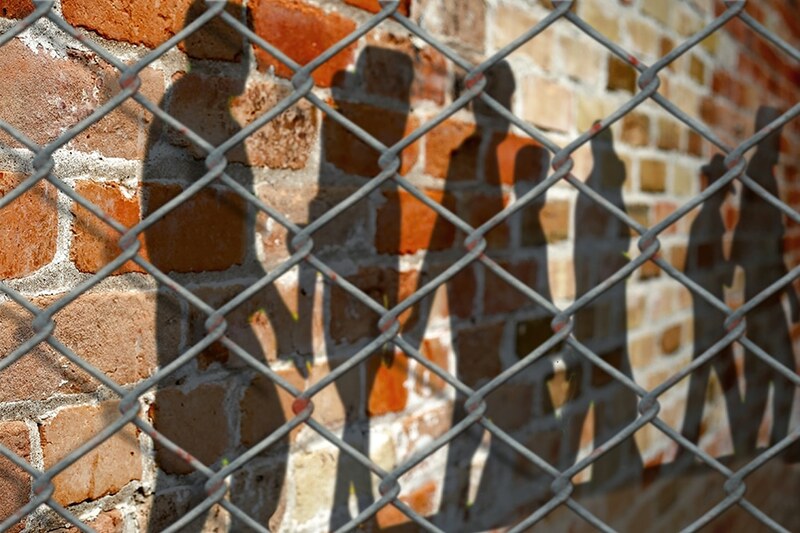 Asylum seekers in the UK are subject to detention, inhuman living conditions, mis-framing, unequal living and working conditions, low levels of support, restricted access to health care, poor welfare outcomes, racism, and discrimination. These injustices occur across multiple scales, are overlapping, and are inherently institutionalised — part of a political strategy to create a hostile environment. There is no moral justification to support the idea that any kind of person or group can be subject to injustice while they are in the liminal space that is the asylum system. We need to question the moral consequences of such institutionalised injustice. Nancy Fraser has called for a transformative politics of framing, in which social justice occurs at global level with appropriate forums developed to ensure that parity of participation can happen regardless of borders. In the face of accelerated and intensified mobilities associated with globalization, and in combination with the rise of nationalism, the failure to develop new mechanisms for ensuring social justice for all will inevitably lead to a rise in state-sanctioned social injustice.